Magento Version Upgradation is the right move for you. Magento is a vast eCommerce platform for building online shopping cart. Magento community and magento developers keep upgrading with the new version of magento in eCommerce market with new structured development, and everybody wants that they should be upgraded with the latest version of magento. But Upgrading any application is not an easy task, especially when the core files of the Magento have been tweaked by your previous developer. Its little bit tricky and requires lot of experience and practical knowledge and should always be performed with caution. Upgrading can be simple for core-code-untouched Magento stores but before you begin to upgrade any application, you must make sure that everything goes smoothly. Recently Magento 2 has been released which delivers more than 100 quality improvements including security fixes, customer experience and support for new PHP 5.6. Backup your site and your database. Ready to upgrade? 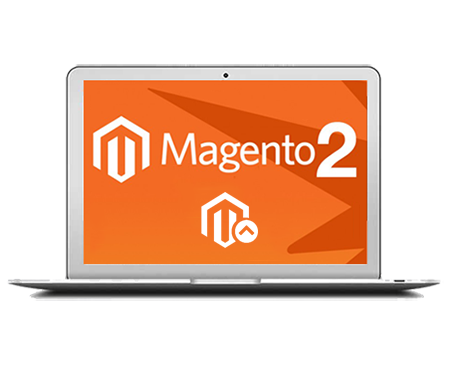 Working on Magento for years now and being already well-experienced with Magento 2.0 we will help you migrate fast, retaining all the functionality you need from your current installation. Fixe any database errors occurred during upgrade. fixes of minor theme incompatibility issues. Downloading your Magento database and sources to our testing host (available for you). Upgrading your Magento store and fixing all the DB found issues. Site publication (done without interrupting your store operation)*.